Malwarebytes Anti-Malware detects and removes a new application called MapsTrek. How do I know if I am infected with MapsTrek? 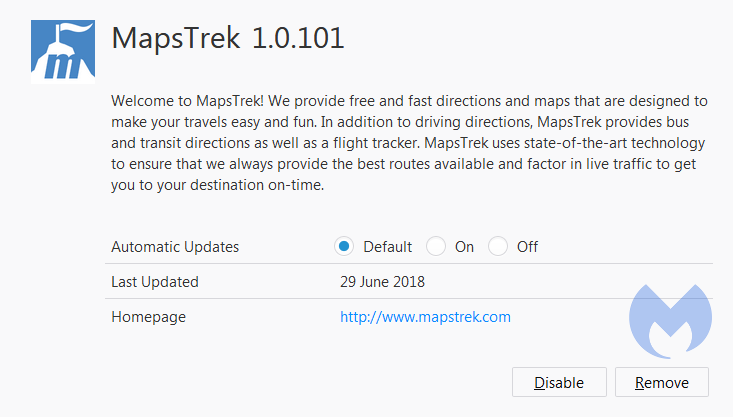 How do I remove MapsTrek? Malwarebytes Anti-Malware detects and removes a new application called ReadingFanatic. How do I know if I am infected with ReadingFanatic? 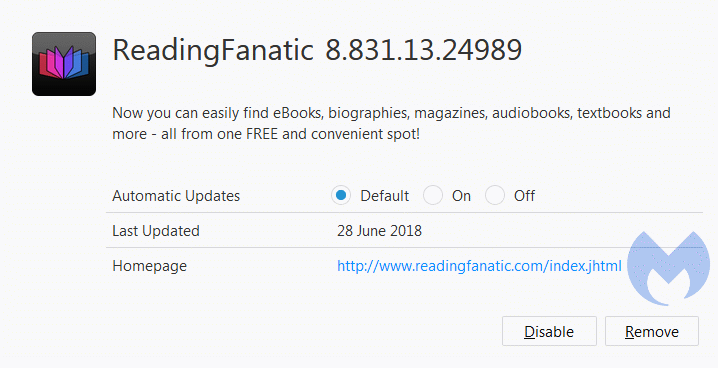 How do I remove ReadingFanatic? 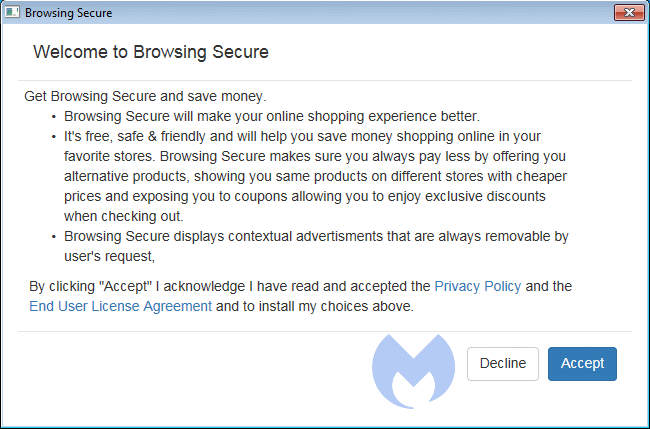 Malwarebytes Anti-Malware detects and removes a new application called Browsing Secure 2. How do I know if I am infected with Browsing Secure 2? How do I remove Browsing Secure 2? 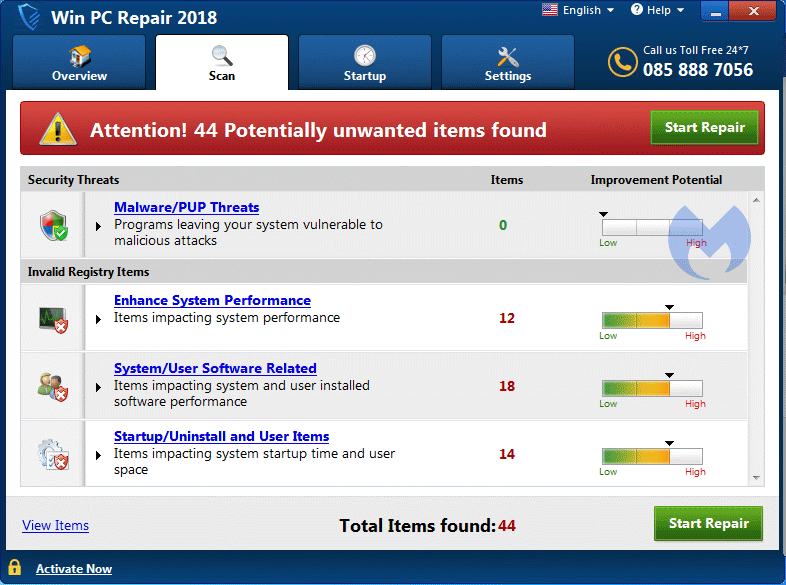 Malwarebytes Anti-Malware detects and removes a new application called Win PC Repair 2018. How do I know if I am infected with Win PC Repair 2018? How do I remove Win PC Repair 2018? 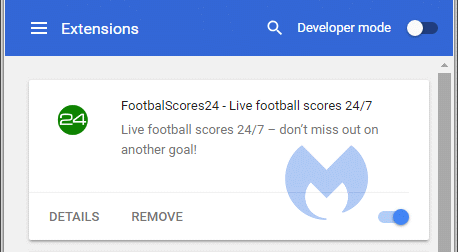 Malwarebytes Anti-Malware detects and removes a new application called FootbalScores24. How do I know if I am infected with FootbalScores24? How do I remove FootbalScores24? Malwarebytes Anti-Malware detects and removes a new application called RevealingQuestions. How do I know if I am infected with RevealingQuestions? 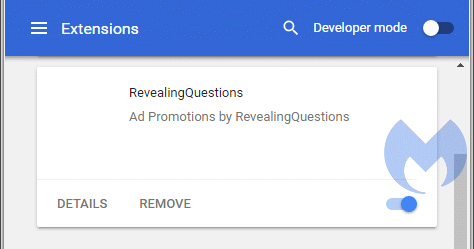 How do I remove RevealingQuestions? Malwarebytes Anti-Malware detects and removes a new application called Spyware Clear. How do I know if I am infected with Spyware Clear? How do I remove Spyware Clear? Malwarebytes Anti-Malware detects and removes a new application called Screen Watch. How do I know if I am infected with Screen Watch? How do I remove Screen Watch? 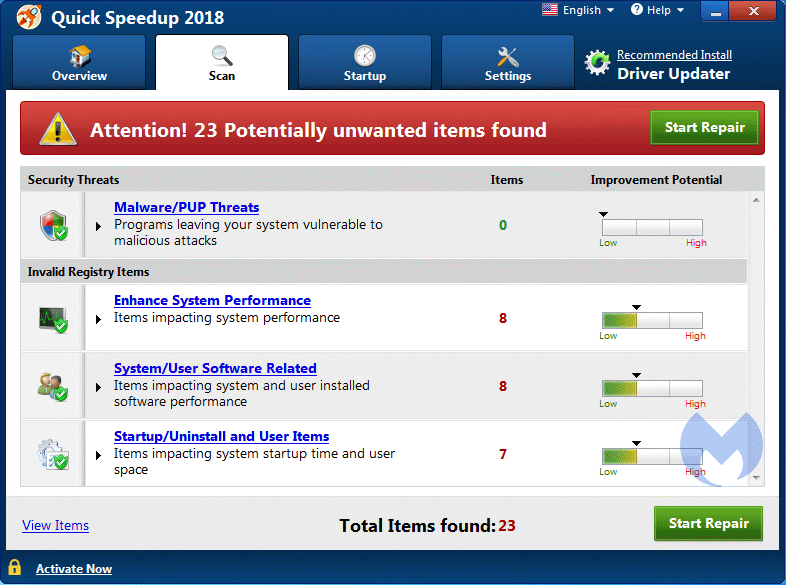 Malwarebytes Anti-Malware detects and removes a new application called Quick Speedup 2018. How do I know if I am infected with Quick Speedup 2018? How do I remove Quick Speedup 2018? 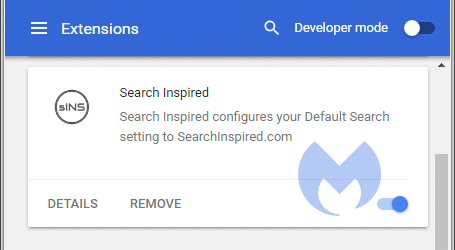 Malwarebytes Anti-Malware detects and removes a new application called Search Inspired. How do I know if I am infected with Search Inspired? How do I remove Search Inspired?